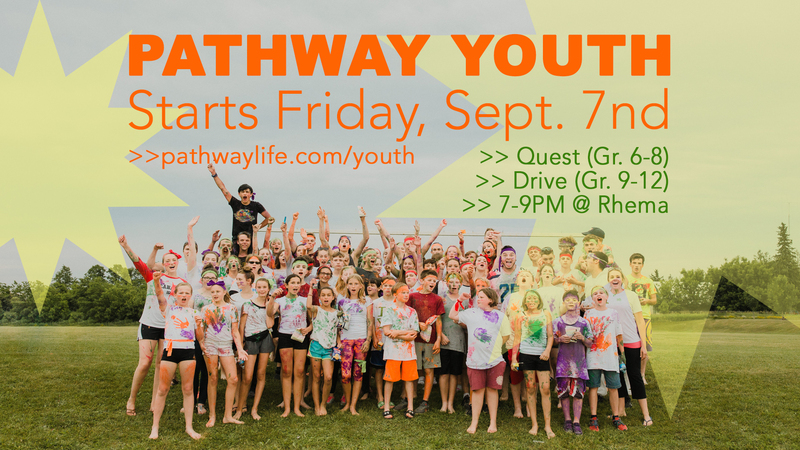 New and returning teens, join us Friday, September 7th, 7-9PM @ Rhema Christian School for a new season of Quest & Drive! 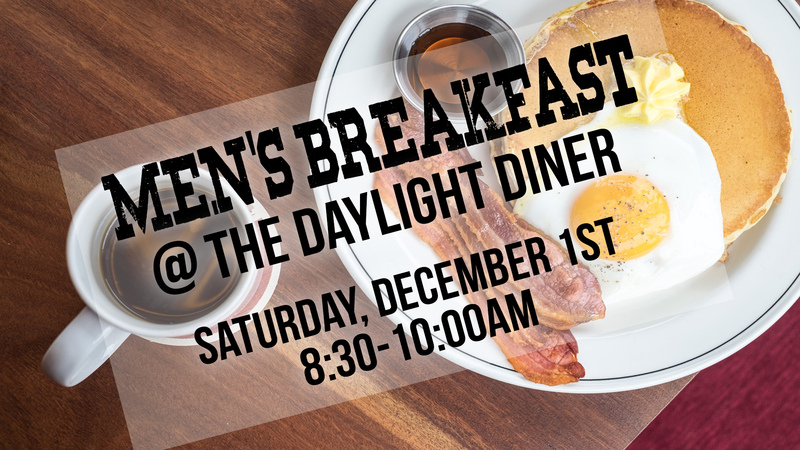 We'll see you there. 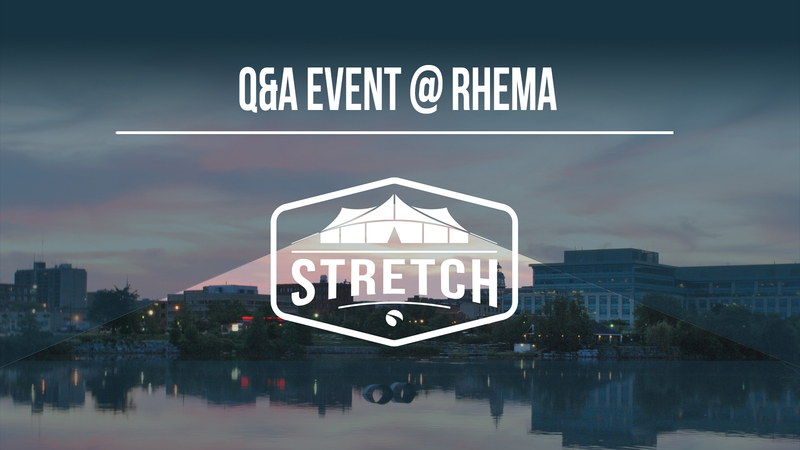 Got questions about the STRETCH Campaign? We want to hear from you! Join Pastor Nathan in the Orange Room at Rhema for an evening of discussion. Seating is limited. Please register to attend. 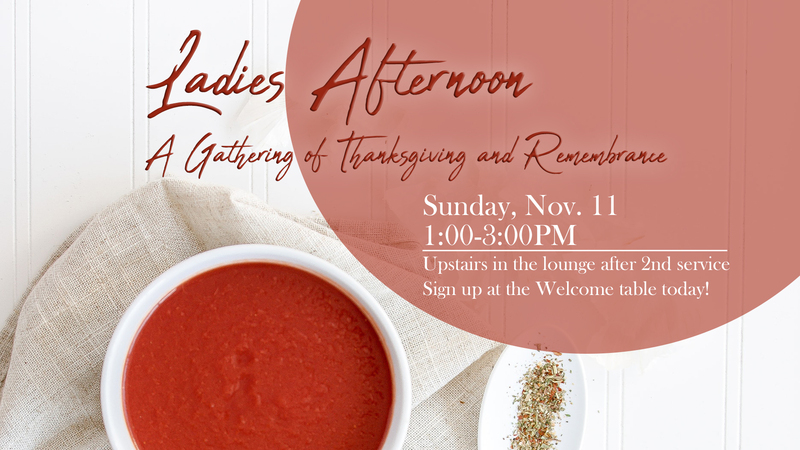 Please note, there will be no childcare provided for this event. 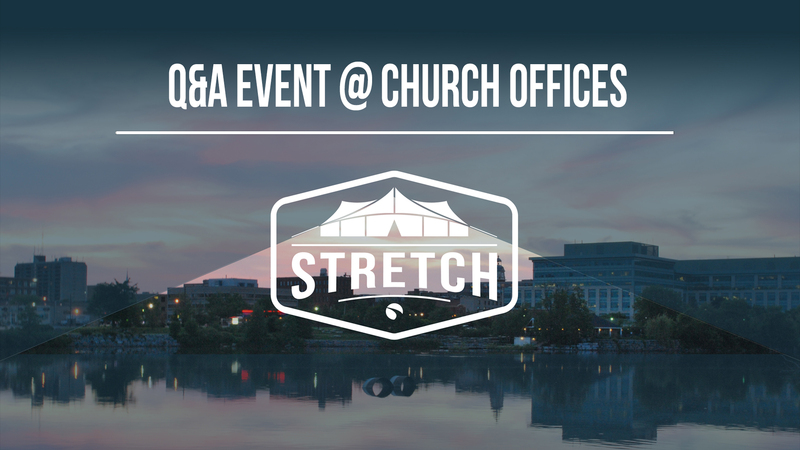 Got questions about the STRETCH Campaign? We want to hear from you! Join Pastor Nathan at the Pathway Church Offices at 993 Talwood Drive, Peterborough, for an evening of discussion. Seating is limited. Please register to attend. Please note, there will be no childcare provided for this event. 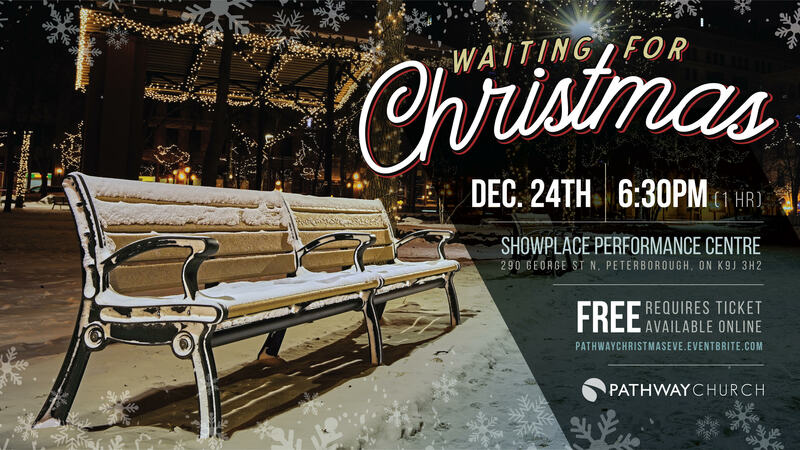 Showplace	290 George St N.
Please join Pathway Church for a Christmas Eve special for the whole family. 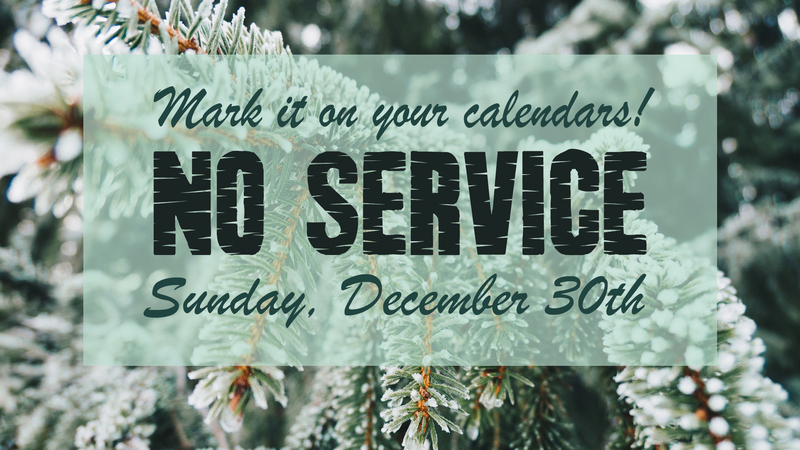 We'll be singing Christmas carols together, hear a special message and enjoy being with family and friends. All are welcome as we celebrate together. Life happens in circles, not rows! 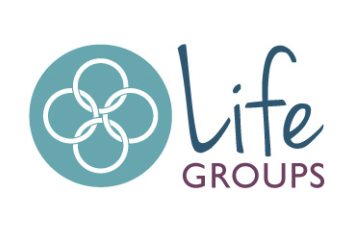 Registration for Life Groups opens January 13th and closes January 20th. Click on the logo to fill out an online registration form. Join 50+ Pathway teens (Gr. 6-12) and leaders for our annual retreat at Medeba! Every year there's life-changing moments and memories from the weekend. Look forward to adventure activities like high ropes, a giant tubing hill, team competitions, a live band and speakers, connecting with God, free time, lounge/cabin hangouts and more! 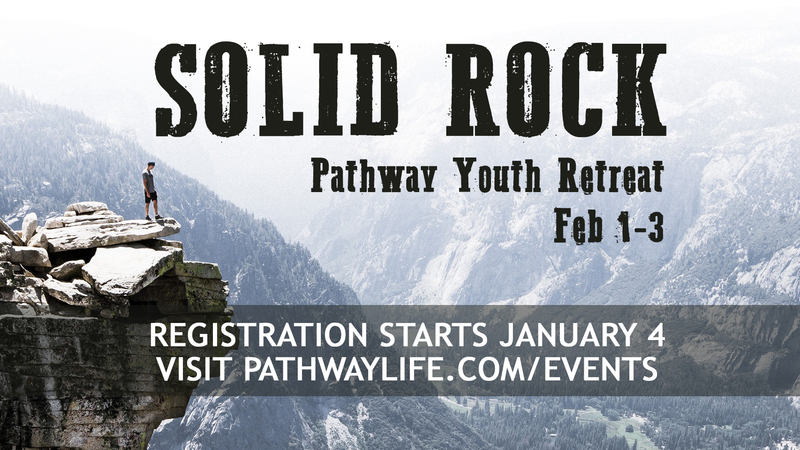 Pathway Church has subsidized the cost of registration by an average of $55/student so your teen won't miss this experience. 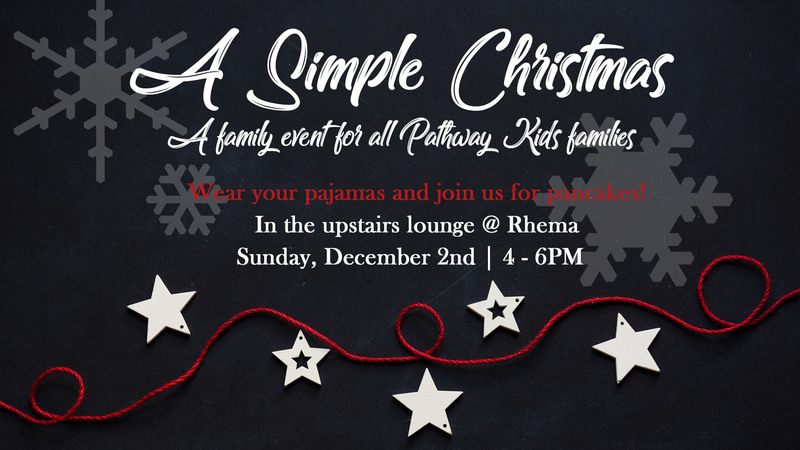 Here's the cost breakdown: $175/teen (plus the following discounts): $15 off/teen for families with 2 teens attending $25 off/teen for families with 3+ teens attending We want as many teens to go as possible, so if you're in need of financial assistance please contact andrew@pathwaylife.com. Can't wait for this weekend together!